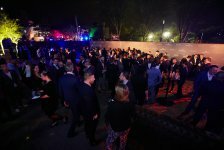 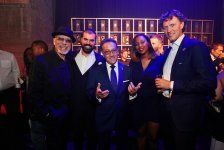 Johnnie Walker Blue Label welcomed icons from the world of mixology – including master distillers and the world’s top bartenders – to a multi-sensory immersive event to toast the launch of the WORLD CLASS Bartender of the Year competition, taking place in South Africa. 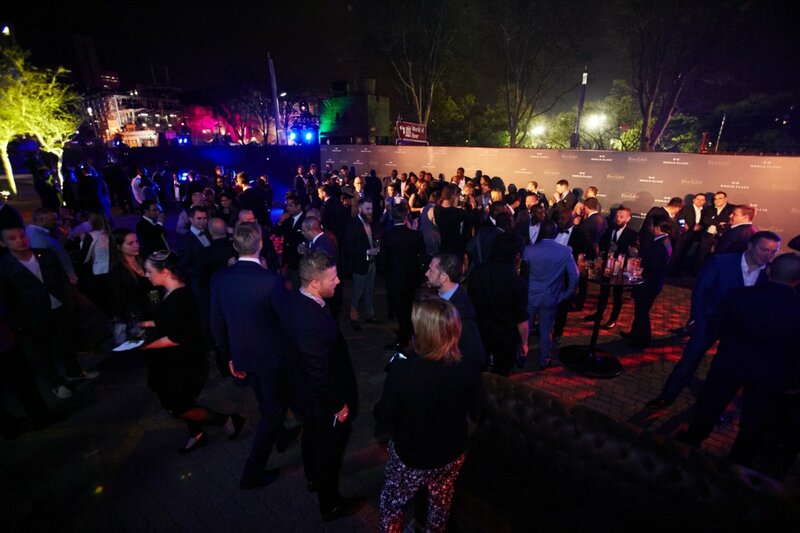 The world’s first experiential and artistic journey into the rich history and flavours of Johnnie Walker Blue Label, the exclusive Symphony In Blue event immersed guests into the physical, social, sensory and gastronomic dimensions of the pinnacle Johnnie Walker blend. 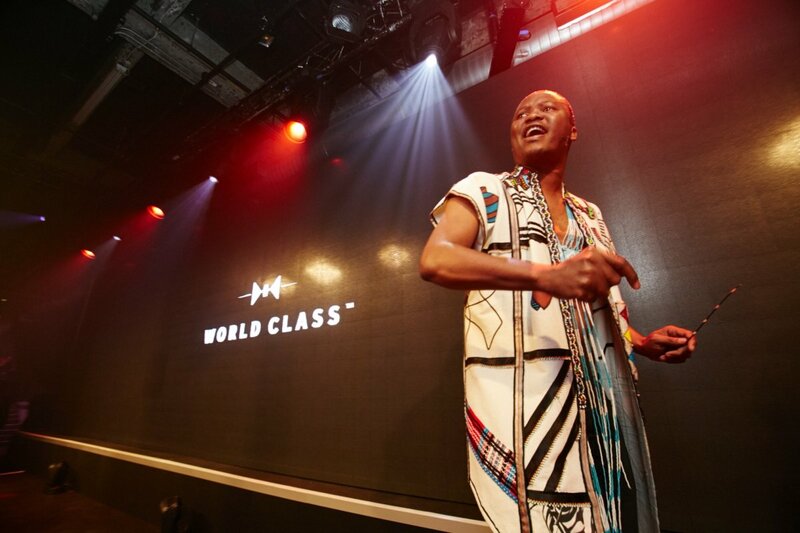 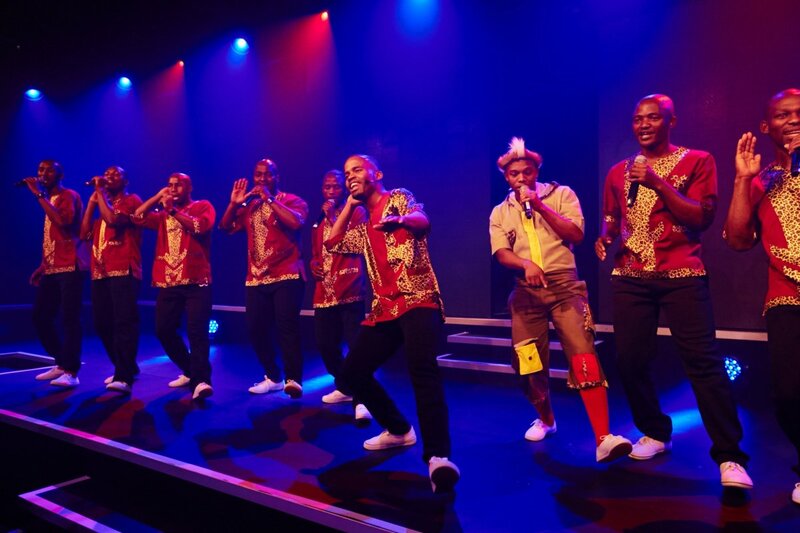 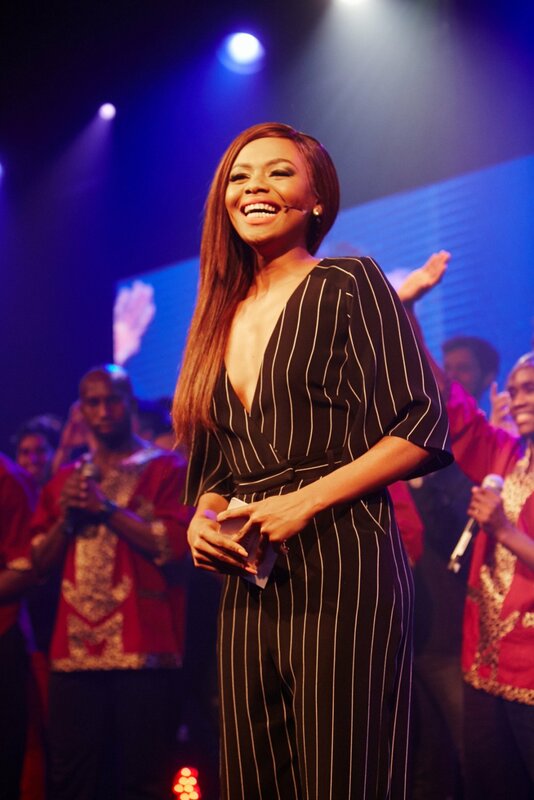 Given its African setting, hosted in Johannesburg’s historic Turbine Hall, the event also included a performance by Zolani Mkiva, one of Africa’s most revered praise poets and poet to former President Nelson Mandela. 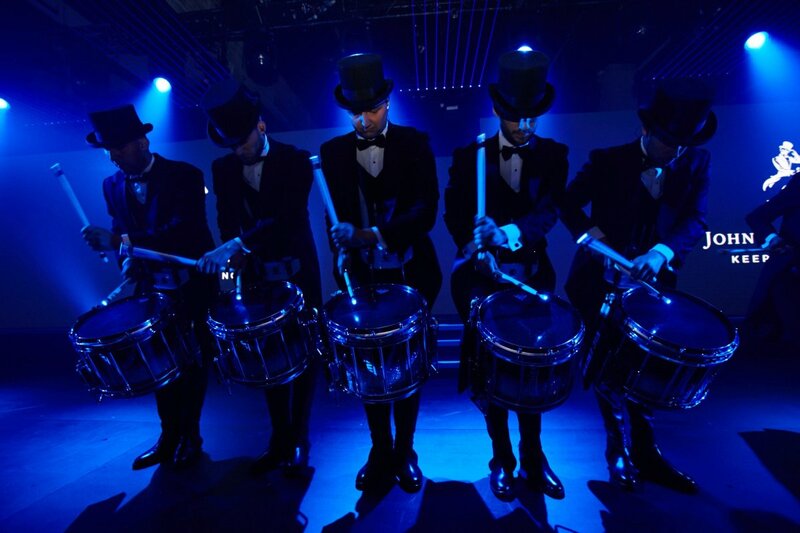 “Symphony in Blue has travelled all over the world, from London to New York, from MONACO to Malaysia. 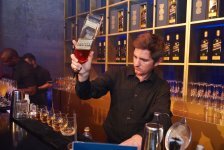 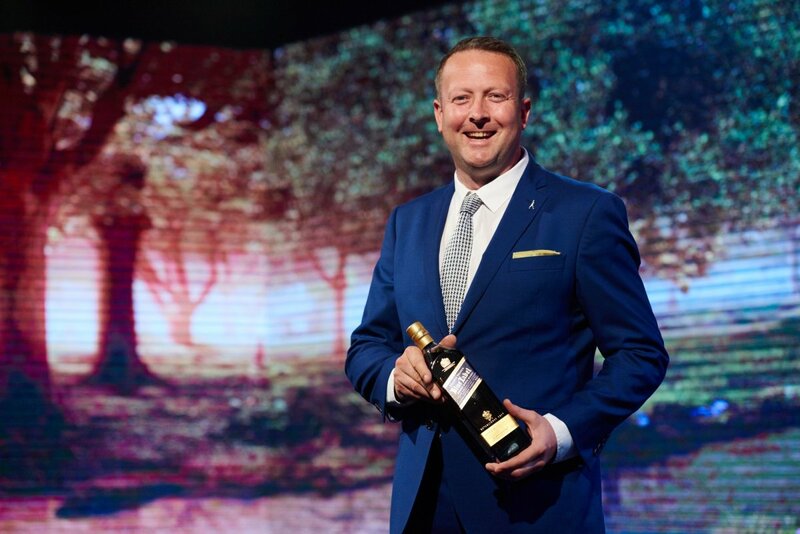 South Africa was chosen as the best place to premier this unique experience on the African continent, made more pertinent as the international luxury drinking community readies itself for the WORLD CLASS Global Finals,” says Johnnie Walker® Blue Label™ global brand ambassador, Tom Jones, who hosted the event. 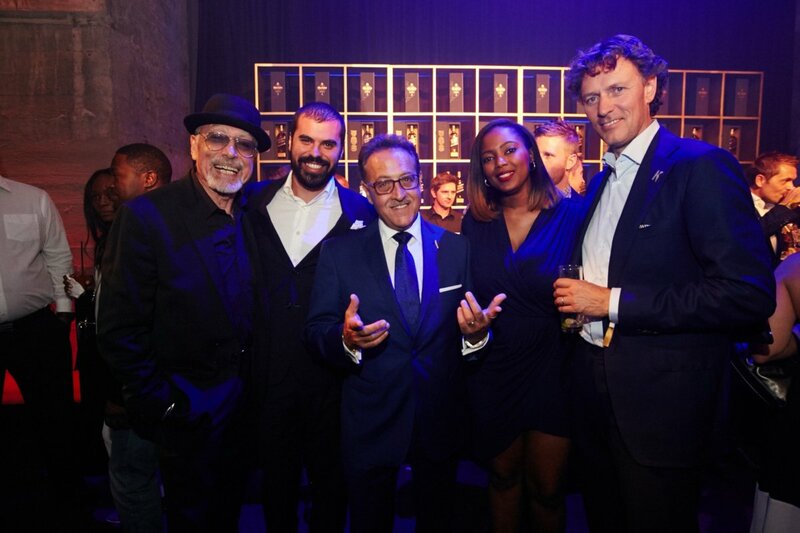 Since its debut in London last year, the Symphony in Blue event has hosted a long list of international stars including actors Jude Law and Eva Longoria, as well as Formula One champion Jenson Button. 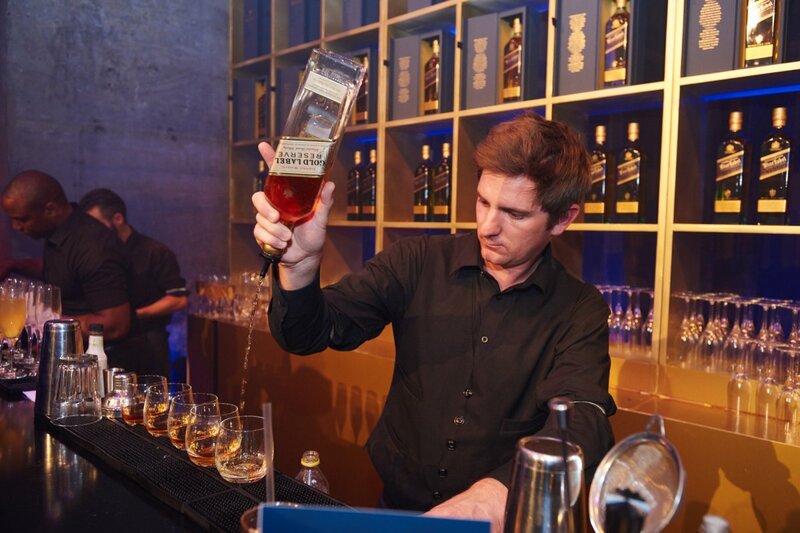 It is also a visual outcome of a journey that was started nearly 200 years ago and which resulted in Johnnie Walker® becoming the most widely distributed and best-selling Scotch whiskey blend in the world.